India is all ready to get enveloped in a wave of intuitive and connected machines and a glimpse of what the future could hold for Indians was on display at the recently organized Convergence India 2018 Expo and IoT India 2018 Expo, organized in the national capital between March 7 and 9. Connected mobility and security were the key focal points at these events which invited experts from different sectors to come together and engage in a “convergence” of ideas. Indian have an undescribable affinity for tea and tea-makers, so why not have robot dedicated to the business. Arya is programmed to make custom tea from fresh ingredients based on your preferences. You can choose the ingredients and their quantity for your tea as per your liking, and you can create these custom recipes using your smartphone of the website of Arya’s developer – HiArya. 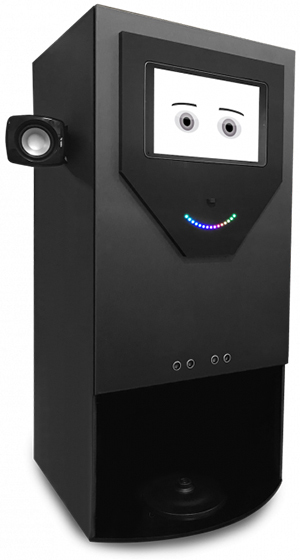 The tea-making robot is also capable of responding to voice commands and can be integrated with smart speakers such as Google Home; it also has a dedicated Google Assistant skill. The Sonic is a distinctive combination of a fitness tracker and handsfree headset. The screen part can be easily separated from the wristband and can function as a Bluetooth-powered headset. What’s appealing is that the inbuilt pedometer (steps counter) works even when the device is being used as a headset. 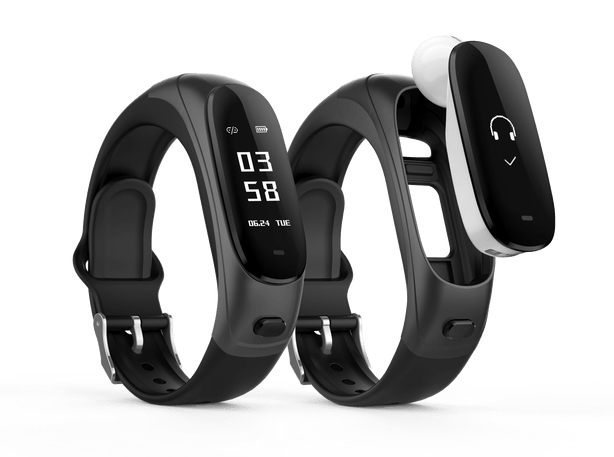 It also packs a heart rate sensor as well as a sleep tracker which allows you to keep a record of fitness while engaging in physical activity as well as sleeping. Aeris’ solution creates a network of bikes and is designed to promote safety while riding. It is equipped with anti-theft and geo-fencing features and can be used to immobilize the bike’s engine in case of robbery. Aeris also allows accurately pointing at the location of a bike crash which will speed up the arrival of help in case of emergency. The solution is also designed to aid bike owners in maintenance as well as offers services like insurance renewal to save you from the labor of manual paperwork. Indians are really anxious about leaving lights on and i-Ctrl takes care of their nervousness. It is a smart puck which can be used to control a variety of electronic device remotely using Android and iOS mobile apps. While it supports electric appliances like TV, DVD player, Music System, Air conditioner, and similar remote-controlled devices from major global brands, i-Ctrl also features a learning function which can be used to copy functions of the remote control. Its saucer-like design and wide-angle IR blaster makes sure that all devices fall within its range.